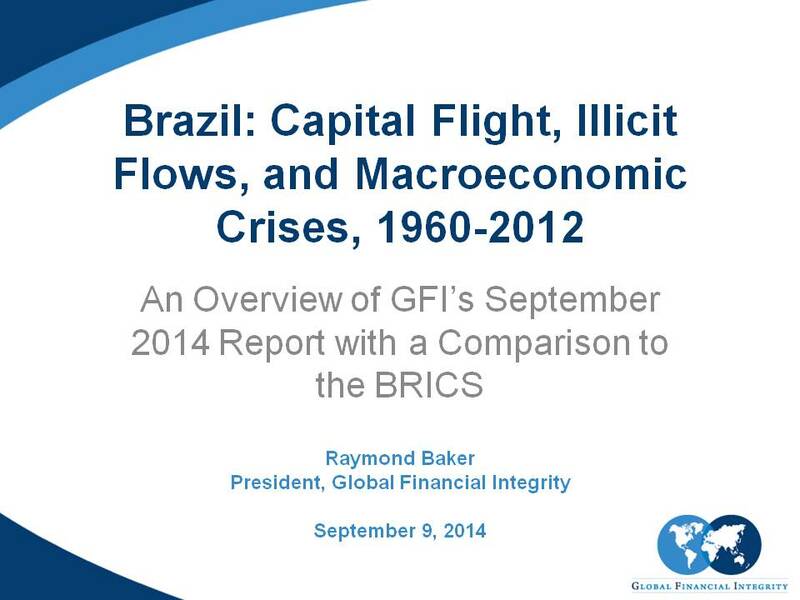 Based on GFI’s forthcoming study on Brazil’s illicit financial flows, this joint one-day conference in Rio de Janeiro included discussions and keynote remarks from local and international experts on the nature of Brazil’s illicit flows, and how and why curtailing these flows should be a priority for Brazil’s next government. 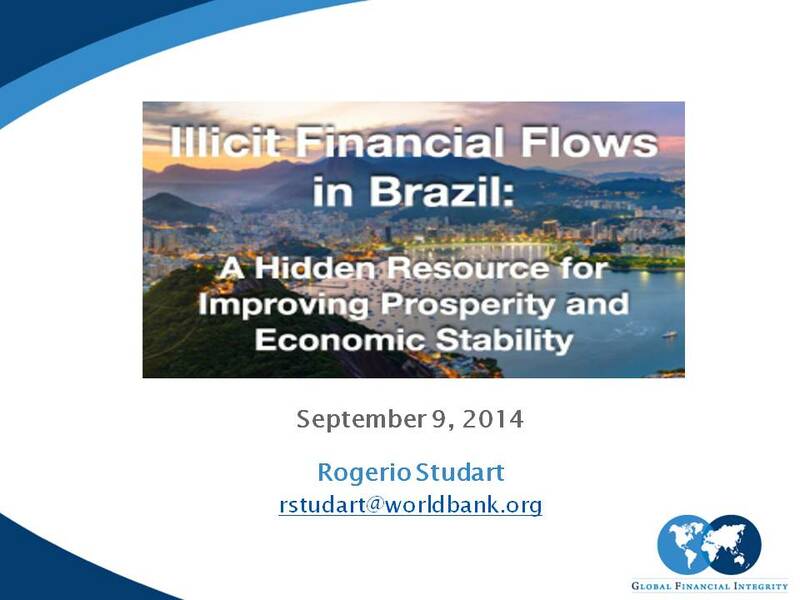 Global Financial integrity (GFI) and the Multidisciplinary Institute for Development and Strategies (MINDS) hosted a day-long conference on September 9, 2014 in Rio de Janeiro with an expert discussion of the scale, causes, and consequences of illicit financial flows in Brazil and potential policy responses. Based on the new report from GFI, Brazil: Capital Flight, Illicit Flows, and Macroeconomic Crises, 1960-2012, this event included discussions and keynote remarks from Brazilian and international experts on the nature of Brazil’s illicit financial flows (IFFs), and how and why curtailing these IFFs should be a priority for Brazil’s next government. 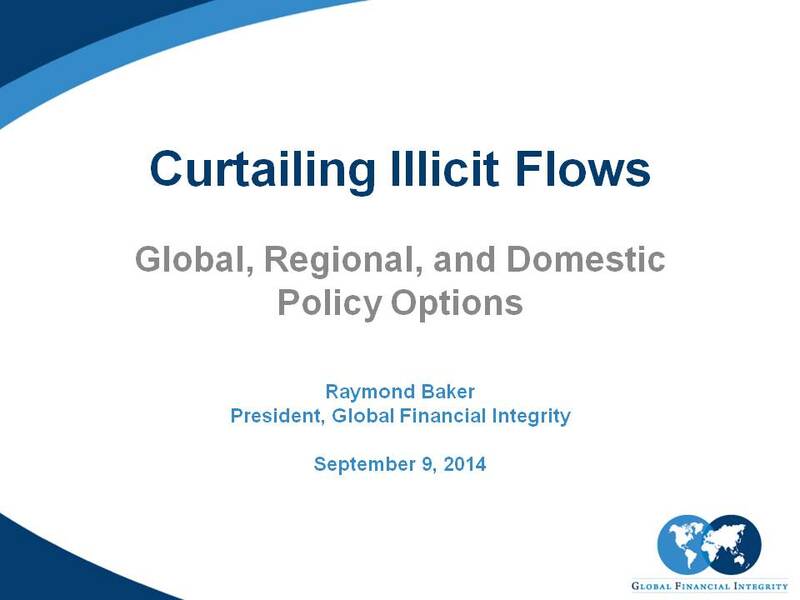 GFI Preisdent Raymond Baker also presented an overview of the report findings. Panelists and keynote speakers were drawn from the public, private, and non-profit sectors and covered multiples sides of the issue. Simultaneous English/Portuguese translation was made available, and video of the speeches and panels will be made available in both English and Portuguese on our website shortly. Please note that conference attendees are responsible for making their own travel arrangements. Translation: Simultaneous English/Portuguese translation will be available. Rio de Janeiro is served by two major airports. Rio de Janeiro/Galeão–Antonio Carlos Jobim International Airport (GIG) is the major international airport serving Rio de Janeiro. GIG is a 22.1 km drive from the JW Marriott Hotel, which should take about 30-40 minutes in a taxi. The estimated taxi fare from GIG to the Marriott is about US$55 (one way). Santos Dumont Airport (SDU) is the more centrally located city airport, but it has no international arrivals. SDU is a 10.2 km drive from the JW Marriott Hotel, which should take about 15 minutes in a taxi. The estimated taxi fare from GIG to the Marriott is about US$35 (one way). We recommend that participants utilize taxis to transport themselves from the airport to the hotel. Please, note that the JW Marriott Hotel does not provide shuttle service to either airport. If you are staying at another hotel, please check with them to find out whether or not they provide shuttle service to the airports. More transportation information is available from the JW Marriott Hotel here. 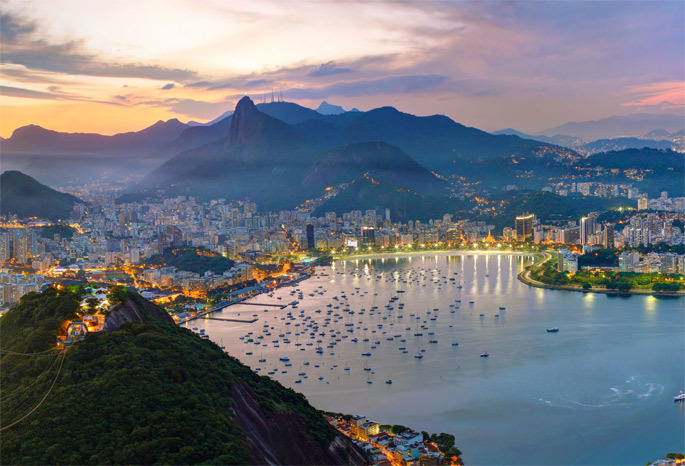 Visas are required for many foreign visitors travelling to Brazil for both business and tourism. Please contact your nearest Brazilian consulate or embassy to find detailed information on visa requirements. There is no fee to attend the conference. Complimentary lunch and coffee breaks will be served. We regret to inform you that Global Financial Integrity and MINDS are unable to provide funding for travel, accommodation, or per diems for the conference. We apologize for any inconvenience this may cause. RioTur – The city’s official tourism portal. VisitBrasil.com – Official Brazilian governmnet site that has useful information for planning your trip to Brazil. Please send any questions to Christine Clough at cclough@nullgfintegrity.org / +1 202 293 0740 ext. 231. 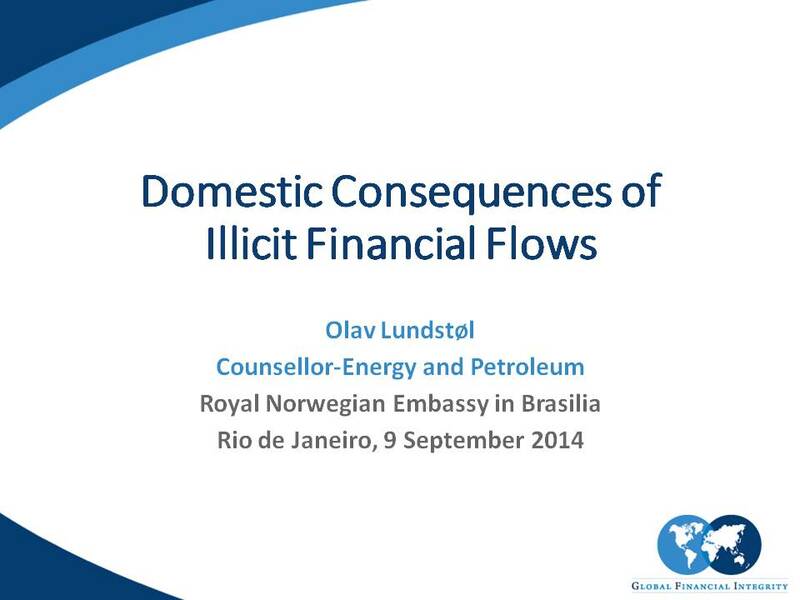 Please direct all press inquiries about the event (and/or about GFI’s forthcoming report on Brazil’s illicit financial flows) to Clark Gascoigne at +1.202.293.0740 ext. 222 / cgascoigne@nullgfintegrity.org. Photos from the conference are available below as well as on our Facebook page. All panels and speeches from the conference are available for viewing in both English and Portuguese. The playlist above cycles through all six English videos from the event in chronological order. To choose a specific panel or speech to watch, select the “Playlist” menu drop-down in the top left corner of the video frame, and then click on the video of your choosing. The playlist above cycles through all six Portuguese videos from the event in chronological order. To choose a specific panel or speech to watch, select the “Playlist” menu drop-down in the top left corner of the video frame, and then click on the video of your choosing.